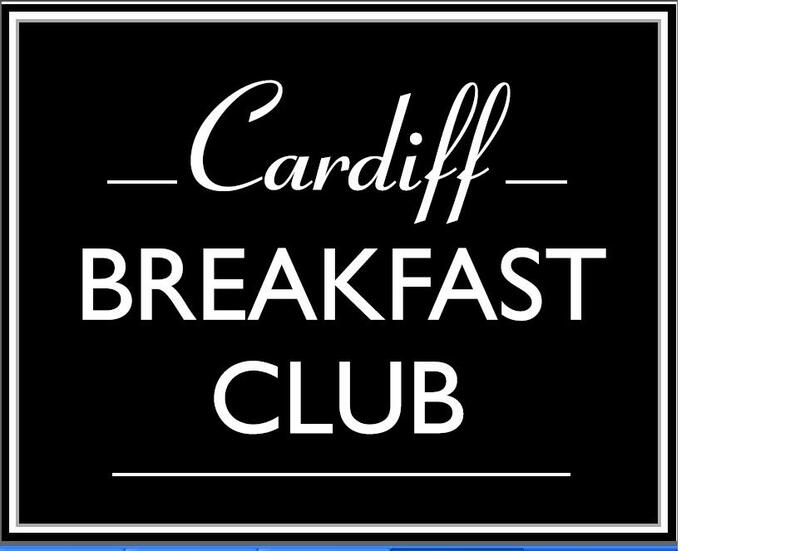 To kick-start the new season, the Cardiff Breakfast Club was joined this morning by Professor Robert Huggins, Professor of Economic Geography at Cardiff University who chose the event to launch his new findings in Culture and Economic Development: Perspectives from Wales. Although the sun was surprisingly shining on this late September morning here in Cardiff, sadly the findings from Professor Huggins’ research were not quite so cheery leaving the Breakfast Club with rather a bleak view of Welsh Culture. It has been widely remarked that Wales, as a nation, often looks to the past to find its identity, and Professor Huggins believes the data he presented at today’s meeting reflects this view. Not only do Welsh perceptions suggest an unhappy and unhealthy nation, with an average value of only 40% and 66% respectively and with both figures being considerably lower than the UK average, but Professor Huggins’ figures also suggest that the percentage of Wales considering themselves driven in work and education is 10% below the UK average. In terms of perception of the business culture across Wales, Robert released further surprising figures which suggested that arguably the most business orientated areas of Wales, Swansea and Cardiff, had in fact some of the lowest perceptions of our business culture, suggesting a lack of confidence in both economic growth and entrepreneurial activities. However, thankfully all is not lost for Wales– despite research proving us to be unhealthy, unhappy, unmotivated and lacking in confidence, it did suggest that Wales is one of the most cohesive nations, coming 3rd across the UK. Professor Huggins also remarked that whilst London may be the most wealthy area, it is also the least cohesive which arguably says a great deal about the British culture in general! Another positive was all regions of Wales scored highest in terms of giving care to their communities (collective action) in relation to other areas of the UK and in an answer to a question from the audience he accepted that this positive element of out culture could be used to encourage businesses into Wales. For an example of a success story just look at Admiral! Perhaps it is time to use this cohesive nature to our advantage, not by patiently waiting for others to help us but by promoting our abilities to work together to counteract the negative opinions of Wales. To achieve this Professor Huggins proposes we must wholeheartedly embrace the power of the Welsh Government whilst educating the next generation that entrepreneunialism and a thriving economy is achievable in Wales.